Today we are releasing a minor update for all color grading LUTs packages. In some internal testings we discovered that some OpenColorIO based applications in general and Lightworks NLE in particular can have a hard time with DOMAIN_MIN and DOMAIN_MAX values embedded in the LUTs. To improve the compatibility we made some minor structural changes to the LUTs in all of our packages. Basic, Standard and Professional 3D LUTs packages versions were bumped to 2.0.1. Free 3D LUTs package version was bumped to 1.1.3. 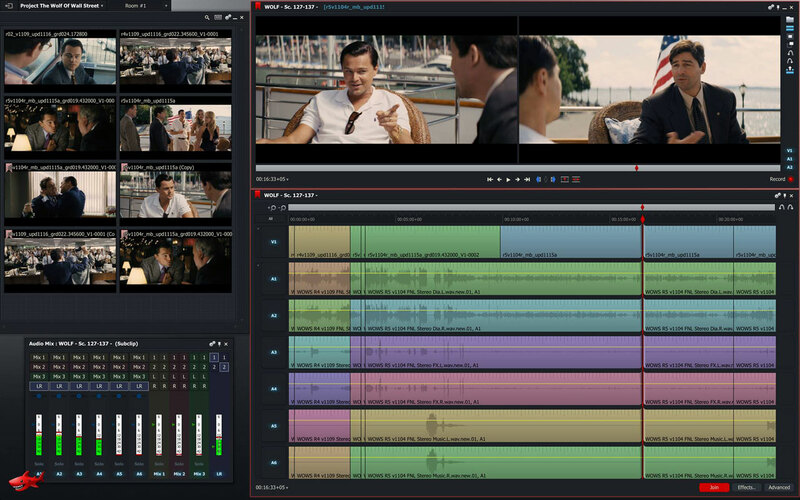 You can download the updated 3D LUTs packages from the My Account section of our website. If you’re not using Lightworks NLE for your color grading needs, you do not need to download this update. Users of the free package can download the updated LUTs from the custom generated download links in the ‘Welcome to Lutify.me’ emails received upon registration for our newsletter.